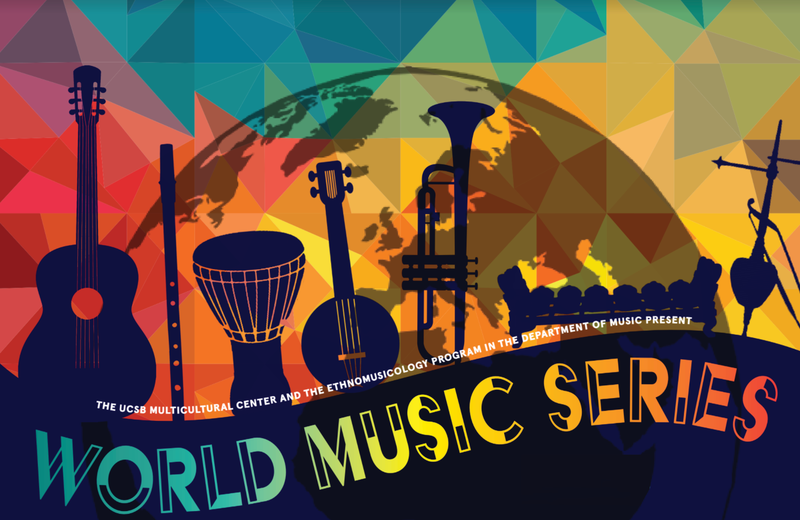 As part of the World Music Series, CSUN professor Ric Alviso will lead his high-energy Masanga Marimba in a performance of music from Zimbabwe on Wednesday, April 10, 2019 at 12 pm in the UCSB Music Bowl. The group performs on seven Zimbabwean marimbas (akin to xylophones) of various sizes along with vocals, drums, percussion, saxophone, and trumpet. The World Music Series is co-presented by the UCSB MultiCultural Center and the Ethnomusicology Program in the Department of Music.